Lakefront property at North Buck Lake!! Enjoy a quiet cozy cabin getaway! 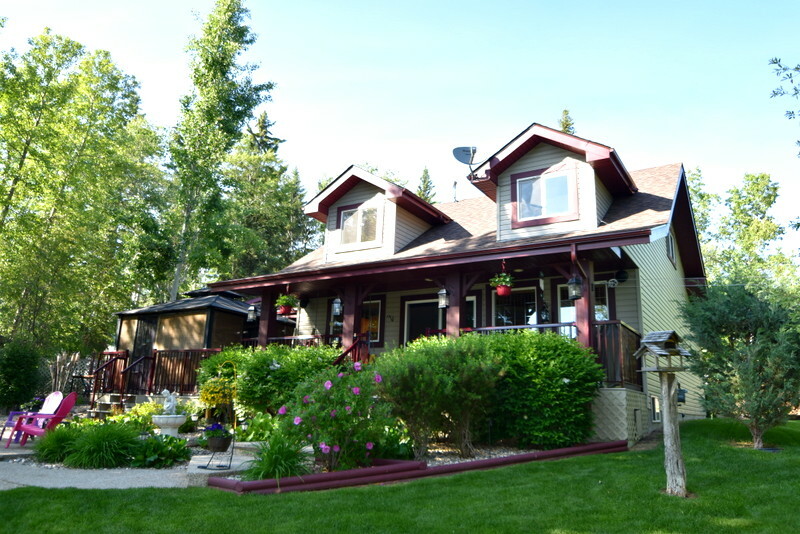 This cabin has a beautiful lake front view & amazing yard backing onto a reserve and the lake. Take advantage of the private setting and view, as you have your morning coffee on the deck and enjoy the sights & sounds of nature! Located in Blue Heron Estates, a very nice location that’s family orientated w/ playground/picnic area and boatlaunch…a quiet & peaceful area! This place would make a perfect getaway place, or live here year round! Inside boasts a beautiful oak kitchen w/ built-in oak wall unit, wood stove in the great room, wood fireplace in liv room. 2 bedrooms, 1 lrg bathrm. 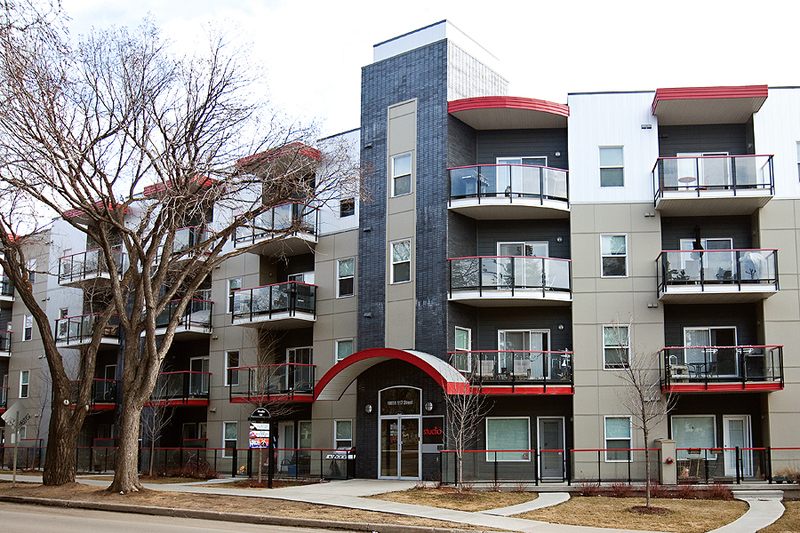 2010 UPGRADES INCL: all windows & doors, vinyl siding & new tin roofs on ‘all’ 3 bldgs, all flooring, high-end patio doors installed. **FURNITURE INCL as well as the lawn tractor! !This sanctuary is just waiting for you to come see it, and fall in LOVE! 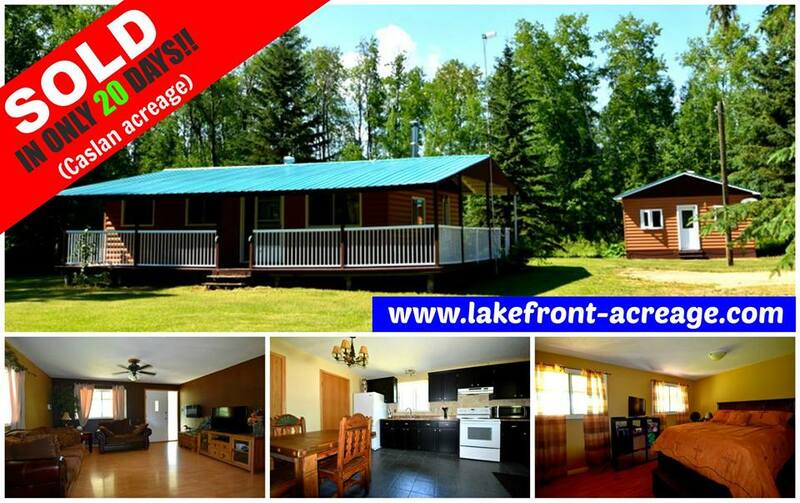 Lakefront view, this 4 bdrm cabin faces out on the sandy beach of North Buck Lake! Close as you can get to ''lake front' here in this quiet hamlet. The only thing between you & the beach is the paved road to your own driveway! Enjoy the sights & sounds with your morning coffee on the deck! Family orientated w/ a beach, playground, picnic area, boatlaunch, quad trails galore… all this is seconds from your door! Inside is pine walls throughout, spacious kitchen/ dining area w/ wood fireplace for chilly nights. Sunken liv rm, 3pc bath. Upstairs has 4 bdrms & a 4pc bath! Phone line hooked up, satellite tv is in, hot tub, firepit & front deck facing lake. 26'x24' garage & 18'x12' quad shed, kids playhouse. A perfect getaway, or live here year round! UPGRADES INCL: new water softener, some windows/doors, flooring, vinyl siding, metal roofs (all’ 3 bldgs). **FURNITURE INCL!! ** This haven is waiting for you to come say hello, and call it home! BONUS: Paved roads all the way from the HWY, on school bus routes! REDUCED!! MUST SELL!!! Cozy home on 80 acres! Near hwy 63, currently farmed for hay..this home is placed nicely in the trees. Comes with huge quonset shop & a few outbuildings. 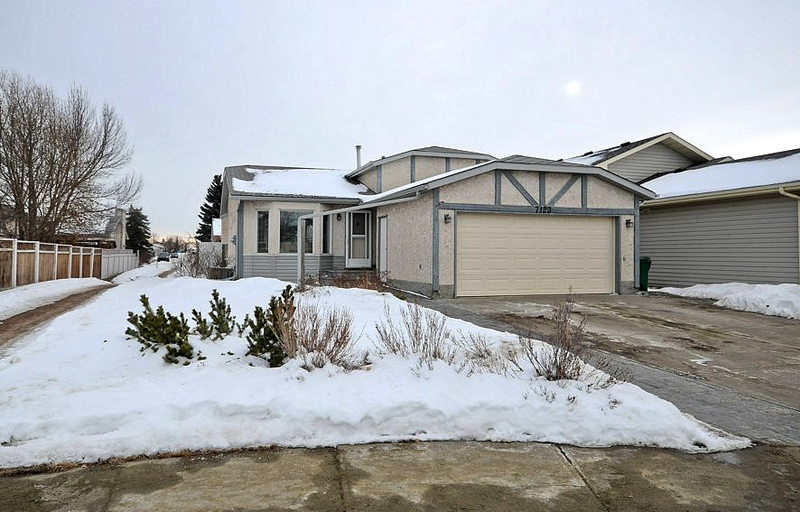 Inside is spacious w/ 4 bdrms, 2 bath, master has walkthrough closet to 4pc ensuite. Vaulted ceilings. With a skylight & big patio doors, the spacious kitchen/dining rooms have tons of natural light! Open concept to sunken living rm w/ new floors, fireplace & bay window facing yard & driveway. 3 other bdrms down the hall as well as a family room to enjoy! Walkthrough main bath w/ 2 entrances for the busy gardener/ handyman ...so you don’t have to take off your shoes!!! NEW FURNACE, phone line already hooked up! Very private here, close to Hwy 63 & minutes from North Buck Lake for fun in the water. Endless quad trails, sand dunes down the road! On school bus route, this is perfect as a starter or retirement home. Enjoy the country life in this quiet sanctuary! 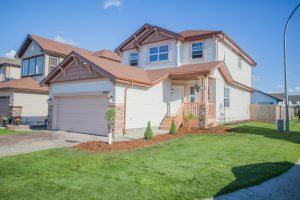 This home is waiting for you to throw some love in it and make it yours! 71 acres just north of North Buck Lake, near Blue Heron Estates. A beautiful treed section perfect for a home. Farmed for hay. Fenced and with a gate. Make this into your own farm and enjoy the lake life at the same time! a minute down the road to the boat launch!!! The best of both worlds here, lake and farm. Affordable lake life! 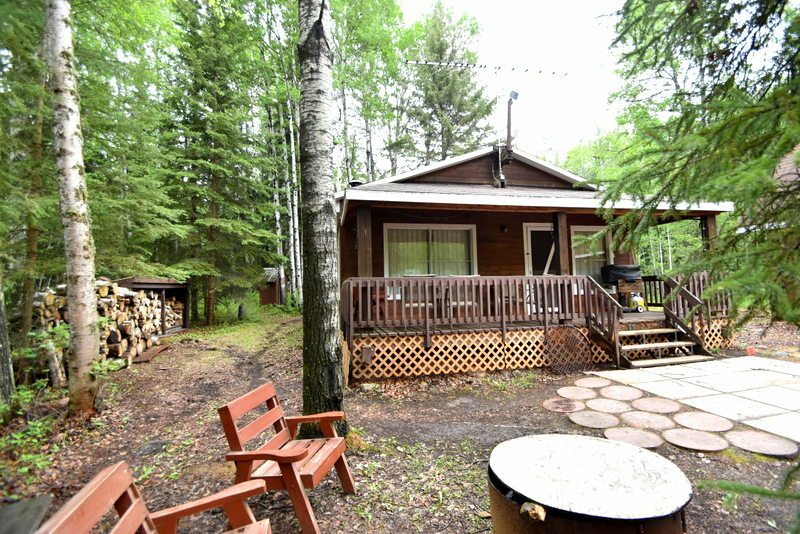 A hidden gem.. check out this 3bdrm cabin w/ garage (has 2 doors for toys & a loft above) in the quiet area of Pickerel Point, Skeleton Lake. A perfect hunting cabin or get away place! You have to see this one in person, .pictures cannot do it justice. RECENT UPGRADES: 2016 flooring inside, 2016 bathrm appliances & HW tank, septic being installed now. 2014 shingles. Living room has open beam high vaulted ceiling, a wood stove to cozy up by! Phone line is hooked up. 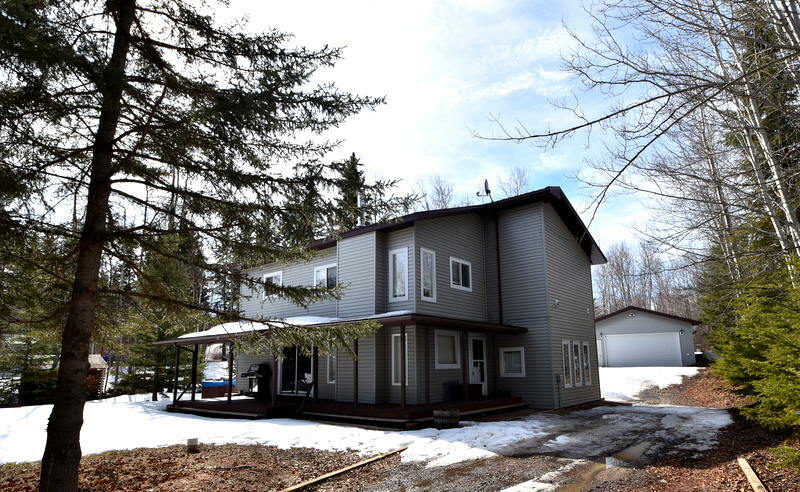 Large yard is nicely treed for privacy & backs onto a reserve for extra privacy & that 'cabin in the woods feel'! A quad trail literally out the back door which is great for quadding / hiking!! There is a short trail down to the lake where you can put a dock, or just hang out on the shore and enjoy the view and fishing! This side of skeleton is not highly populated, so this part of the lake is pretty quiet!, but great for boating, swimming and fishing! Enjoy a quiet cozy cabin getaway at Skeleton Lake! This cabin is only 4 years old! With 3 acres partially treed, there is plenty of space for a garage, visitors, RVs & toys, whatever you desire! So much space to take advantage of! 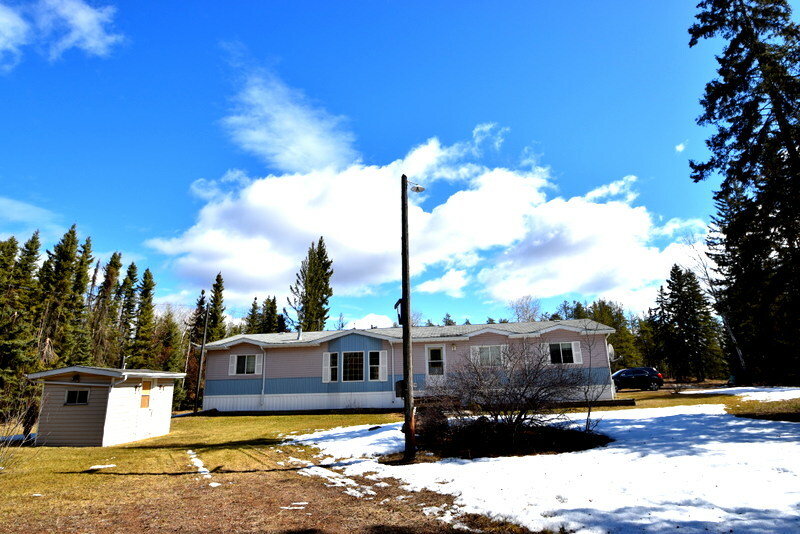 Located just seconds off the paved road in the peaceful neighborhood of Paradise Valley at Skeleton Lake! This would make a perfect hunting or getaway cabin, with quad trails just seconds away & a short walk to the boat launch for fishing & boating! Inside is a cozy 640 sq feet with vaulted ceiling open concept living room & large island kitchen, dining area, 2 bdrms, and a 3pc bathrm plumbed for laundry! 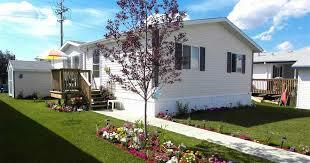 All furnishings are included, plus water tank/trailer, riding lawnmower & shed, plus more! The front entrance has a covered deck, as well as patio doors opening to the south side. This cabin is just waiting for someone to enjoy it!! On the school bus route, and only 8km to town! 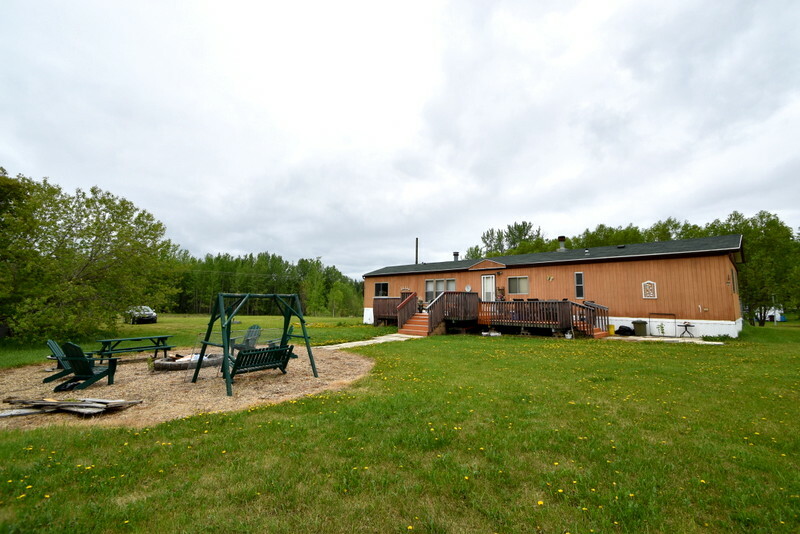 4.32 acre lot at Skeleton Lake w/ 2bdrm mobile. 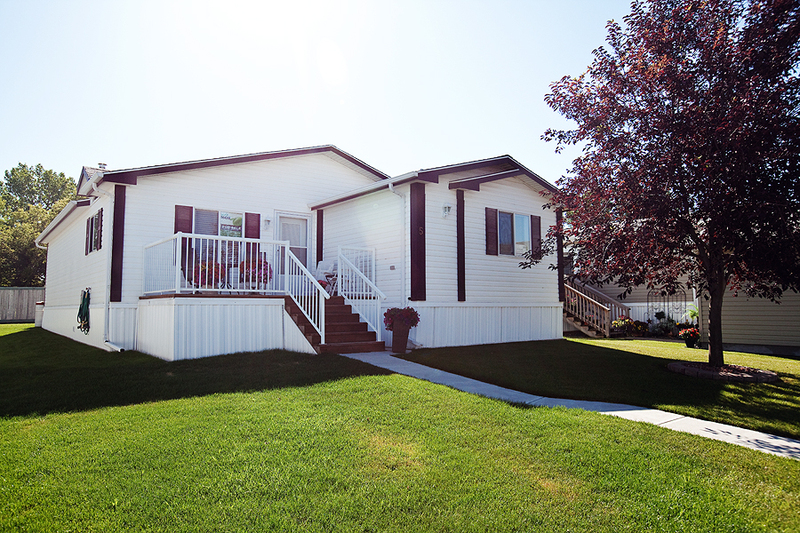 This 1160 sq ft mobile has been updated inside and is a perfect getaway at the lake! A large kitchen with lots of cupboard space, a vaulted ceiling living room w/a cozy wood fireplace that is rock faced up to the ceiling. Master bedroom has 3pc ensuite & large closet. Tons of storage here. UPGRADES INCL 2014 washer/dryer, new bathroom fixtures, new cupboards, air conditioner, appliances, water conditioner, some furniture incl. Outside the large yard is enclosed & private, w/ lots of room to enjoy & comes w/ 2-3 outbuildings & a 'Prowler' trailer for guests. Lots of room for RV's, boats & toys! Just a short drive to the boat launch, or the quad trails out your back door. 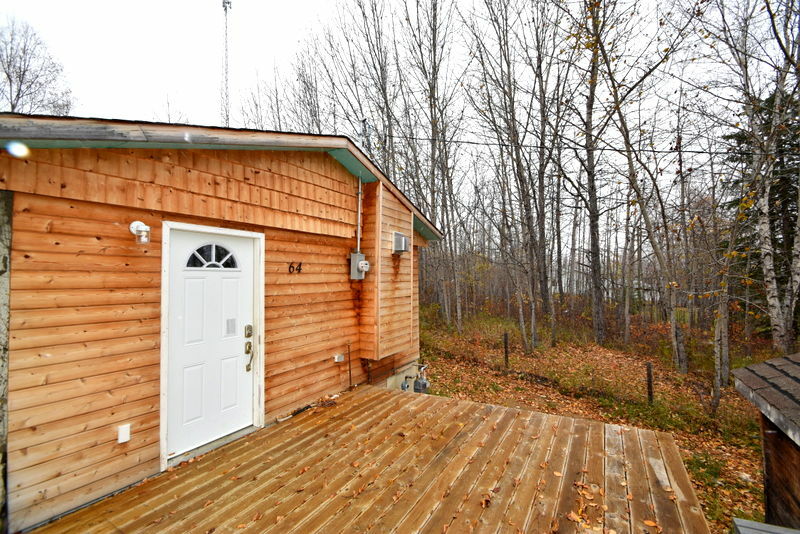 This lot is in a prime location for those that love being on the lake and love the outdoors! Less than 10 minute drive to town, and ready to enjoy!! 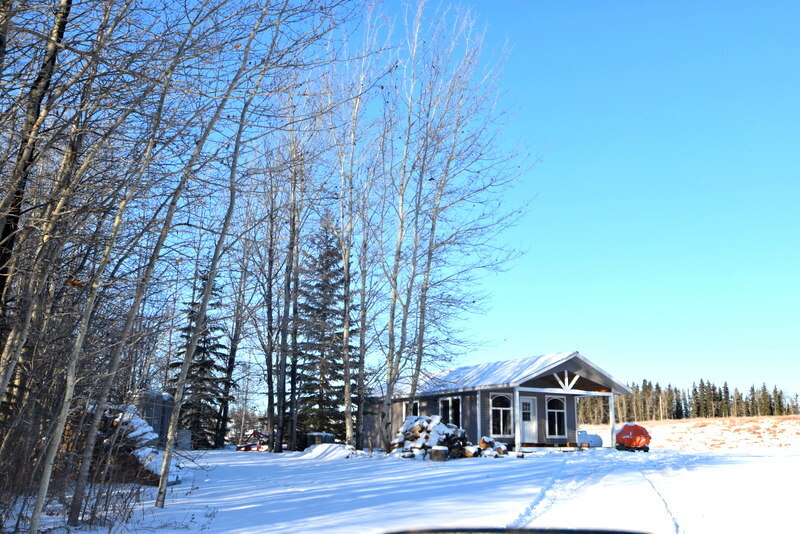 LOCATION..LOCATION: Approx 140acres, almost a full quarter section of land just 1 km off hwy 63. Only a couple km west of Boyle! Already subdivided into 2 parcels to do what you want with, or keep it together as one. You can farm, run your business, or build a beautiful home in this convenient and great location. With approx. 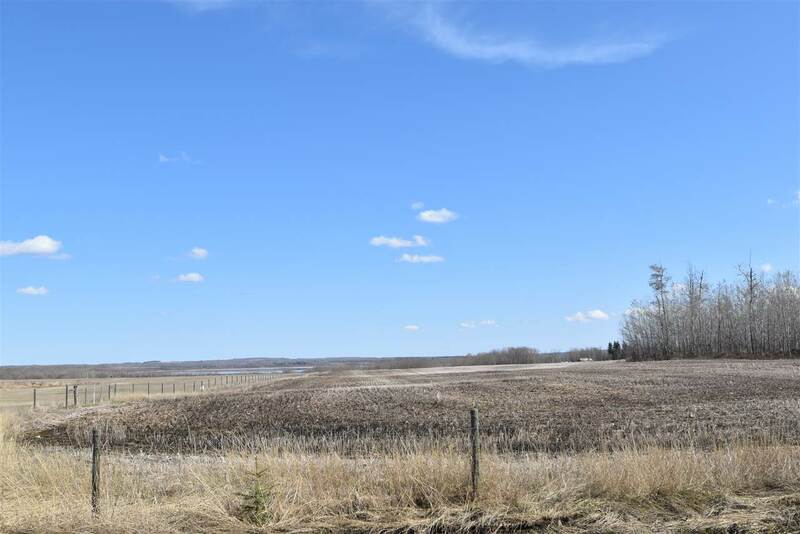 80 acres open & farmed for canola & grain crops, easy access with 2 approaches, plus the fenced partially treed pasture out back to keep some cattle, or horses! Located right in between Boyle & Flat Lake. 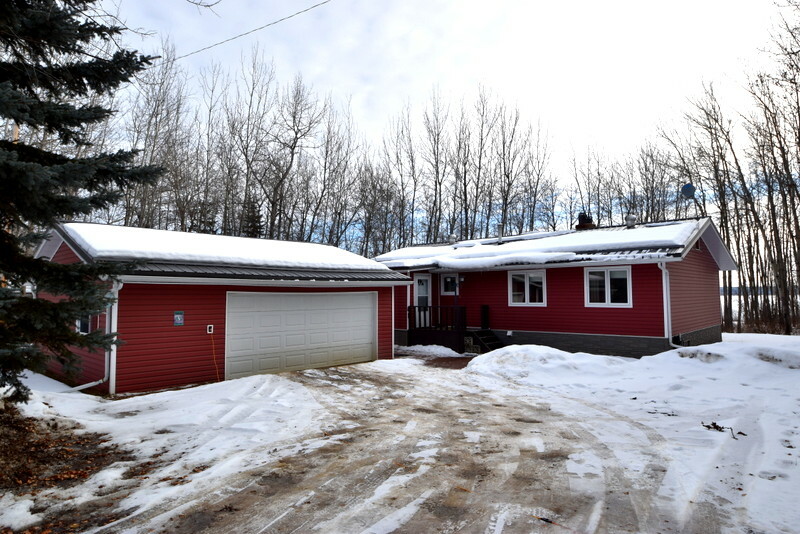 Quick 2 way access to HWY 63, for Edmonton & Fort Mac commuters! 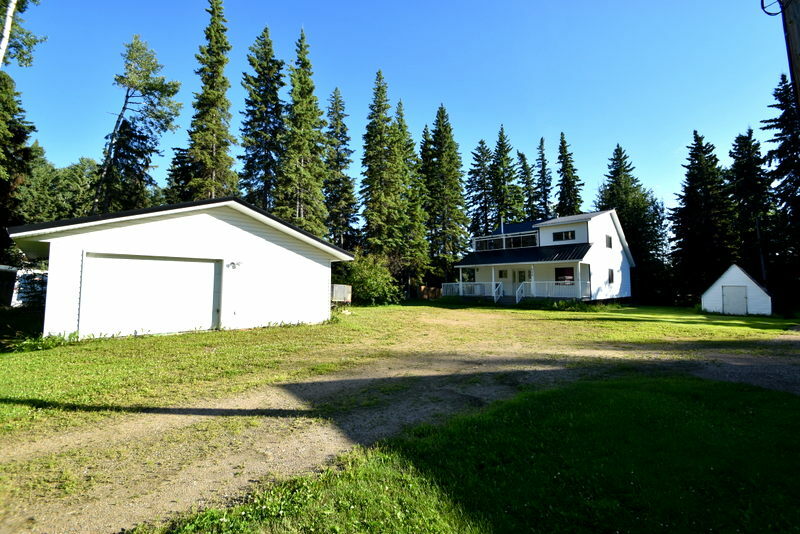 All the amenities you need are in Boyle, and that’s only a couple km’s down the hwy! Great hunting in this area, and extremely close to Skeleton Lake, where you can find endless quad trails, boating and fishing.. just a short hop across hwy 63 to get there! 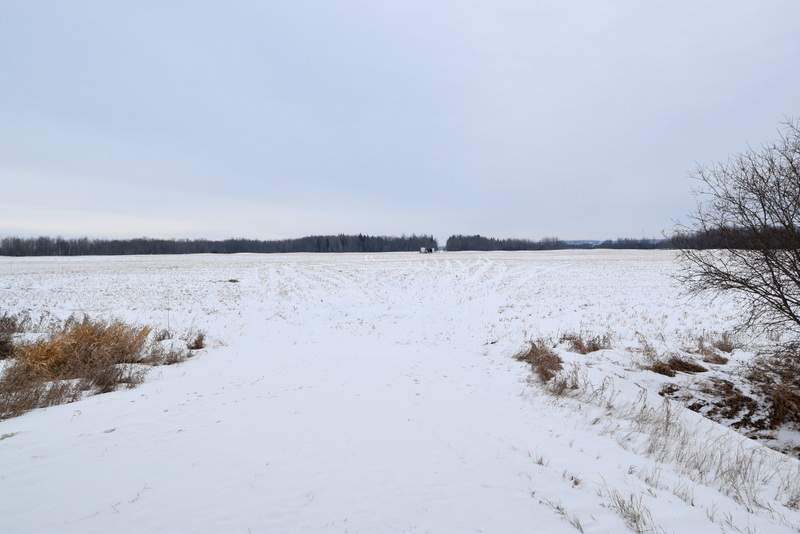 LOCATION..LOCATION..It just does not happen often that farm land ‘this close’ to Boyle & hwy 63 become available... don’t miss out! Stunning lake front home, just seconds away from the golf course!! Located in the Village of Bondiss at Skeleton Lake. 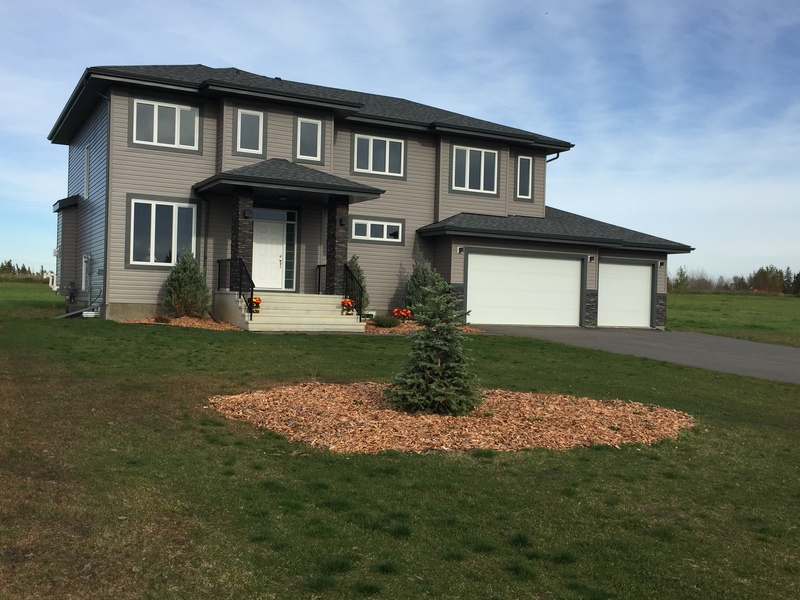 With over 2000 sq.ft, this 4bdrm home has a beautiful lakefront view & amazing yard with a large 2 car lofted garage and matching sheds. Built in 2000, plus a ton of upgrades and an addition in 2011. Inside has a spacious island kitchen & dining room, liv rm w/ fireplace, master bdrm w/ huge ensuite + 2nd large bdrm on the main flr. Upstairs offers 2 bdrms & family room. Enjoy a private setting and view as you have your morning coffee on the large deck and enjoy the sights & sounds of nature! Or gather around the firepit. Take a short walk to the golf course, or quad the endless trails! Boating & fishing is great here. family orientated with a playground, picnic area, boatlaunch, and golf course. This lake front home might take your heart. On the school bus route, only 8 km from town! and don't forget, boating/swimming/golfing/quadding = fun & quality time! 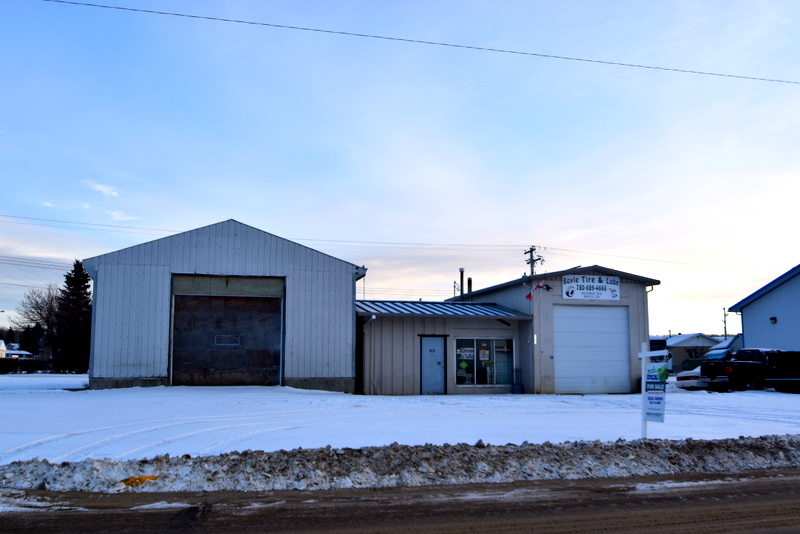 Established and successful tire & lube business for sale in the town of Boyle. Valuable high exposure and visibility location on a main road along the train tracks / industrial road in town. With an office/ service kiosk, bathroom and open area attached to the main shop, plus an oversized storage shop both with 11' & 12' doors, as well as lots of space out back and front. This is a **TURN-KEY** sale, meaning everything you need is here and included. Turn the key and get started on your own business! Tires are negotiable. Tools, supplies, tanks, hoist, tire changer, tire balancer, PHASE 3 POWER and more included… In business since 2008 as ‘Boyle Tire & Lube’ with steady clientele and limitless growth potential for the future. Check out a great opportunity in Boyle! Just off hwy 63 and 831! !